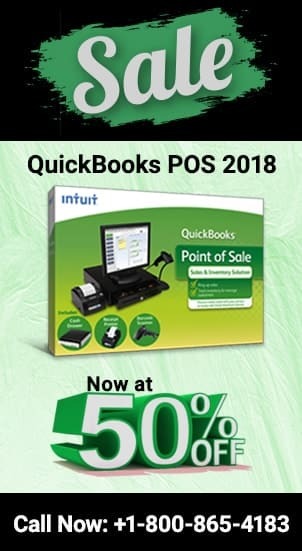 Intuit QuickBooks slow to open is an issue that is very common and is faced by majority of QuickBooks users. How To Change Password In Quickbooks? 6 Steps to change your credentials. 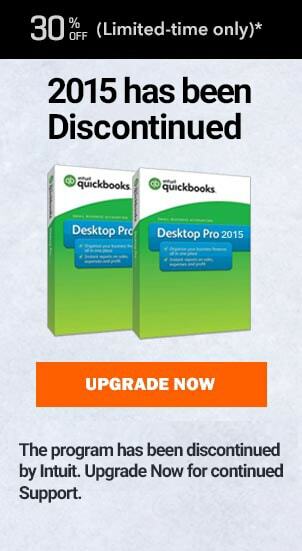 QuickBooks Auto Data Recovery: Easy way to backup your lost data.